In the mood for Christmas? 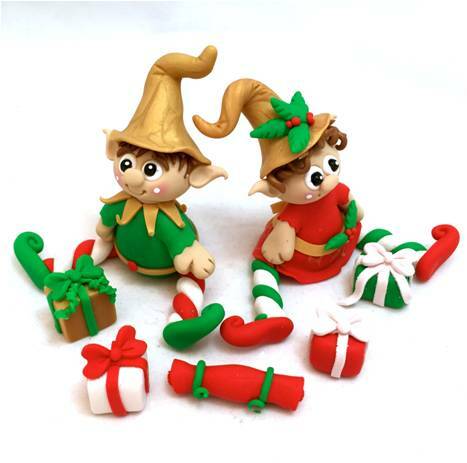 This polymer clay elf tutorial is one I wrote for Polyform Products (the maker of the Sculpey® lines of products). It has now been published on their website. This is a fun and free tutorial. It’s perfect for figurines, cake toppers, or gifts to give this Christmas season. Did you know that I’m proud to be a part of the 2015 Polyform Design Squad? Check it out here. Polyform updated their site and didn’t update their links to refer to their old links. I have now found the tutorial and updated the article. You can get to the tutorial now.